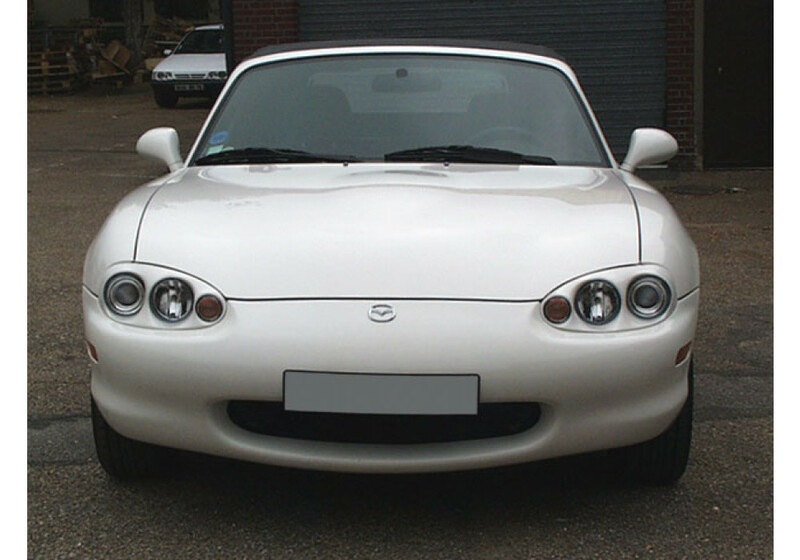 The MORETTE Headlights are one fine piece for your roadster. 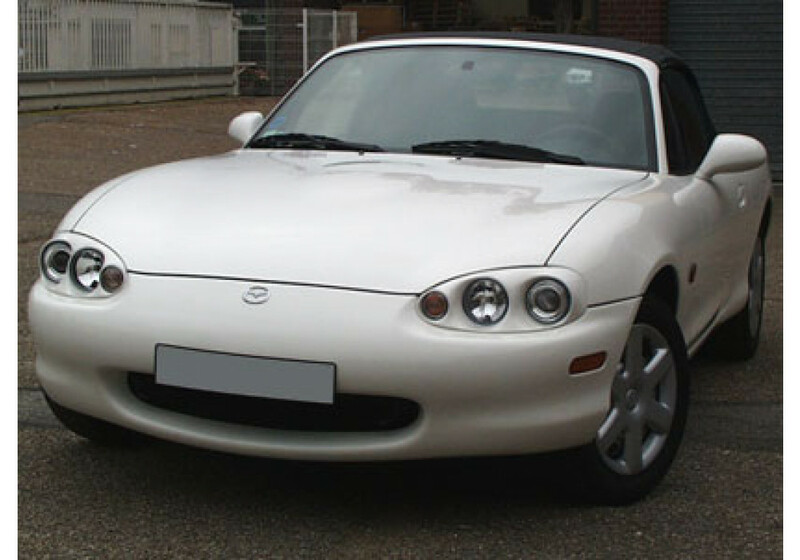 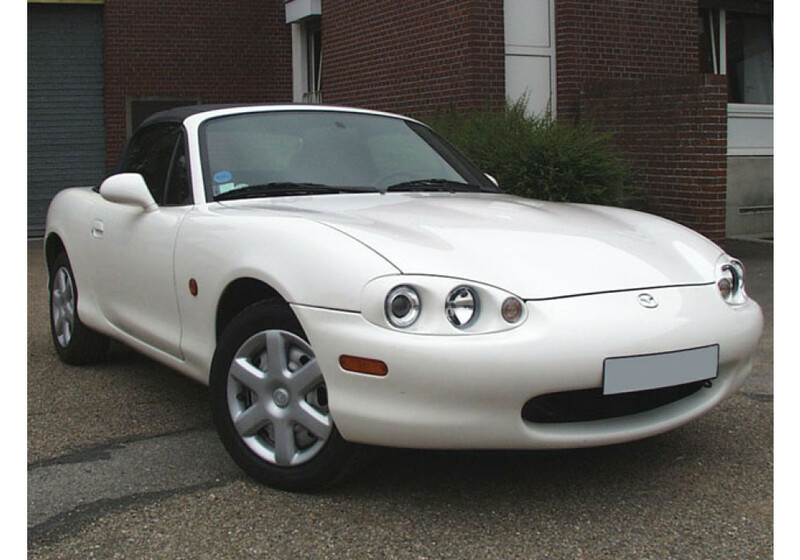 It is only available for NB8C-1 (1998-2000) Miata. 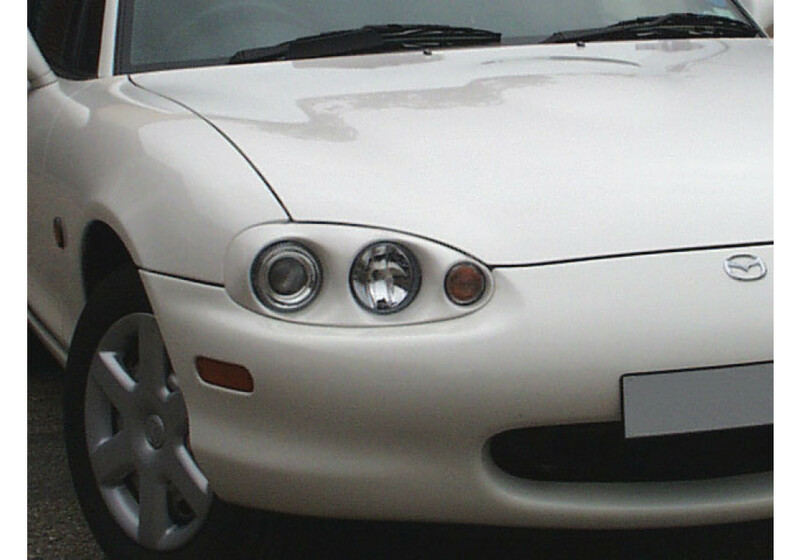 It is complete with wiring connectors, bulbs and everything to be plug and play. 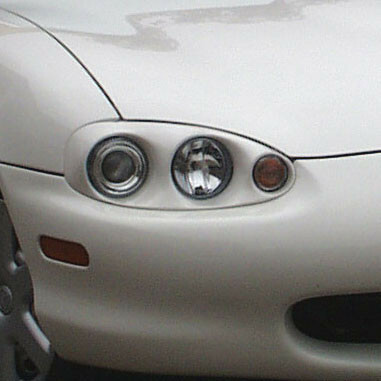 Morette Headlights should be ordered at REV9 Autosport https://rev9autosport.com/morette-headlights.html as they provide the best service and speed we've seen so far!